Or that’s what I assume he would've said if he had tried Hangover Grill during his campaign for presidency. Hello Hillsborough Street, Economic Development Intern Will Peatross here again (luckily for me) for the second time in three weeks. 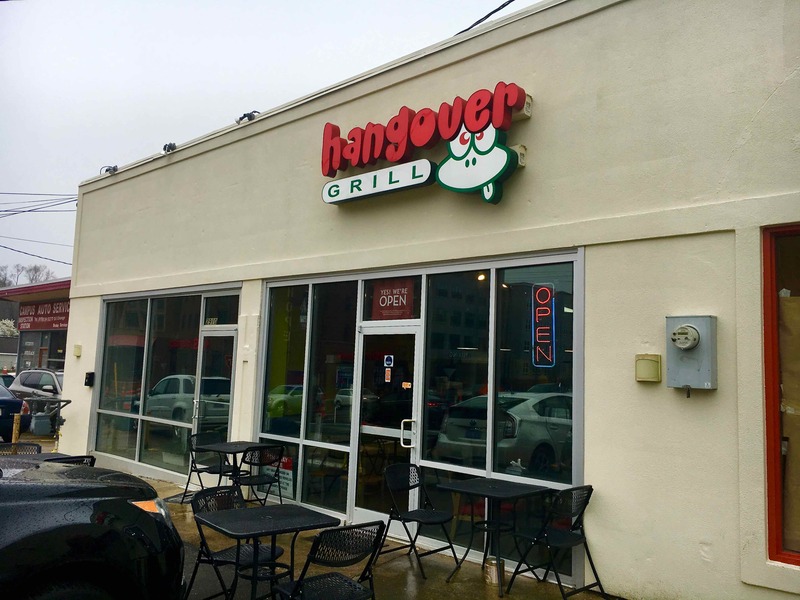 On this week’s rendition of Tasty Tuesday, I visited our very own Hangover Grill located at 2908 Hillsborough St. 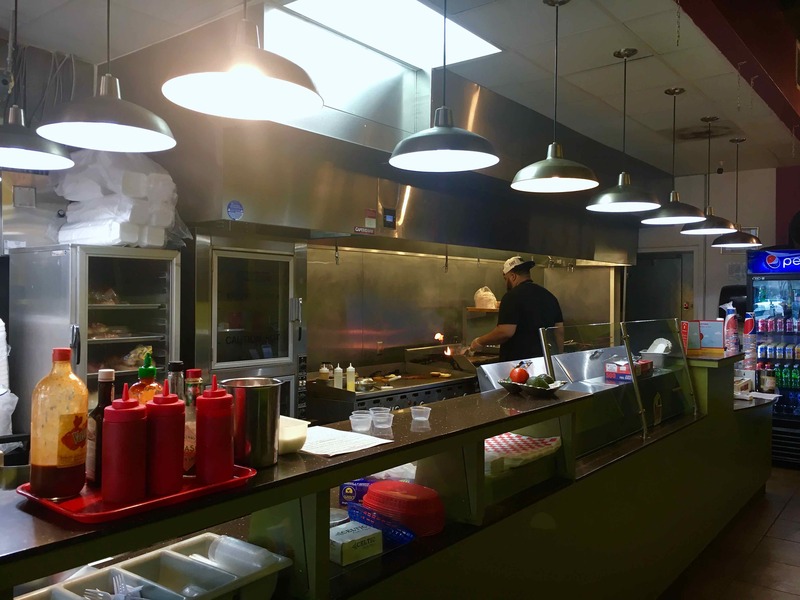 Hangover Grill is famously known for their excellent cheeseburgers made with fresh ingredients. 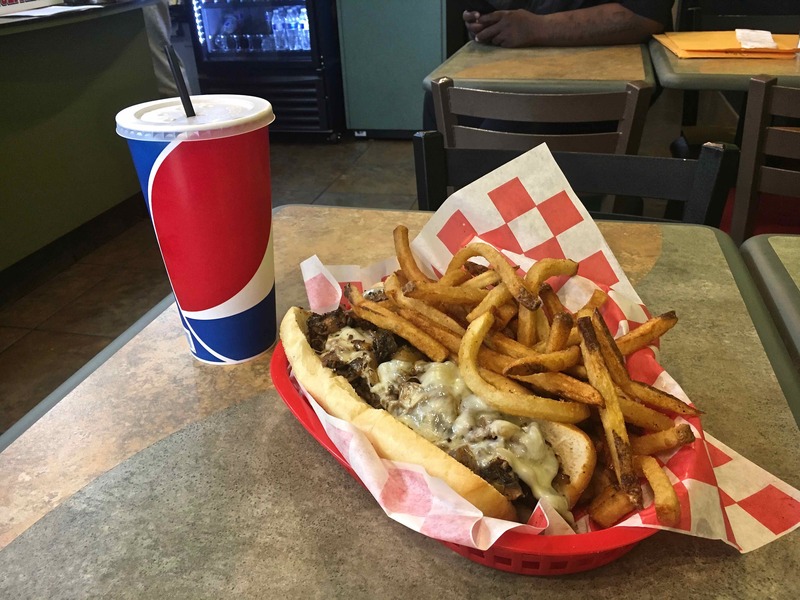 However, on this visit, I could not decide what I wanted and thanks to some help from the owner I decided to try something different and order the Philly Cheesesteak. “If you don’t like it, I’ll make you something else,” the owner told me as he convinced me to order the cheesesteak. Trust me, he did not need to make anything else. As I scarfed down my cheesesteak, cajun fries and sweet tea, one thing kept coming to mind as patron after patron walked through the door. The customer service. For everyone that comes through the door the owner establishes a genuine connection with them and tries to serve their every need. If you want to give this fantastic grill a try you can find it located at 2908 Hillsborough St. directly across from the Zaxby’s. Treat yourself, you deserve it.